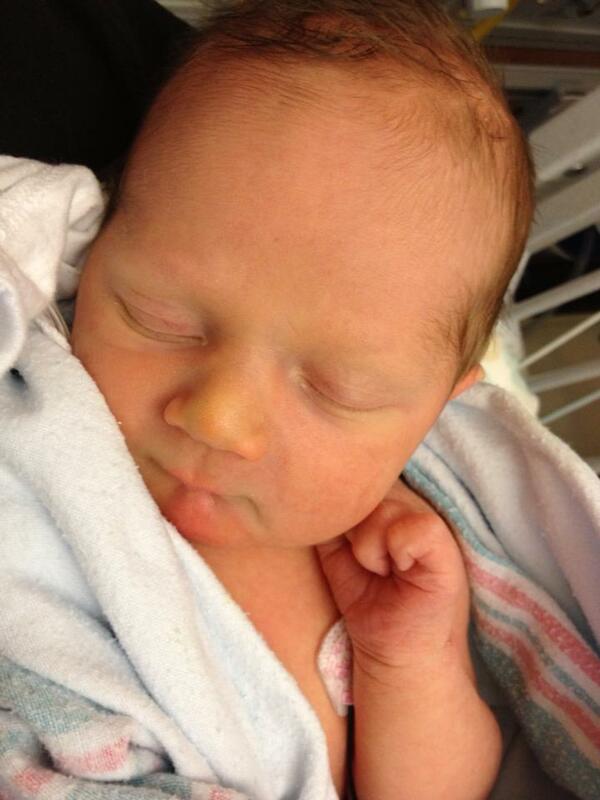 Please welcome the newest advocate for safe streets, Zebulon (Zeb) Gordon, born Sunday morning. As you’ll probably understand, I’m taking a brief hiatus from blogging until things settle down. I’m still active on Twitter, so look for me over there every now and then. You’ll be happy to know that Z’s big sister has already asked me if the baby can ride to school with her. Welcome aboard, Z! Congrats, D! Congrats Gordon Family!!!! And welcome to the new bike rider!! Mazel tov! Looks like you’ll need a mommy bike! It is one of the joys of cycling, Doug, that it so often runs in families: http://invisiblevisibleman.blogspot.com/2012/02/why-family-for-me-is-bit-about-bike.html I hope you have lots of fun nurturing young Zebulon and that he allows the rest of the family at least some sleep. My 11-year-old now rides on her own bike on the streets, while my 5-year-old goes on a trailer bike. When I told my daughter we were moving to New York from London, pretty much her first question was, “Will we be able to take our bikes?” Her main disappointment has been the falling through of the velodrome plan. She did some track cycling in London.